Located in the Purcell Range of the Canadian Rockies, Kimberley offers stunning scenery in a relaxed atmosphere. 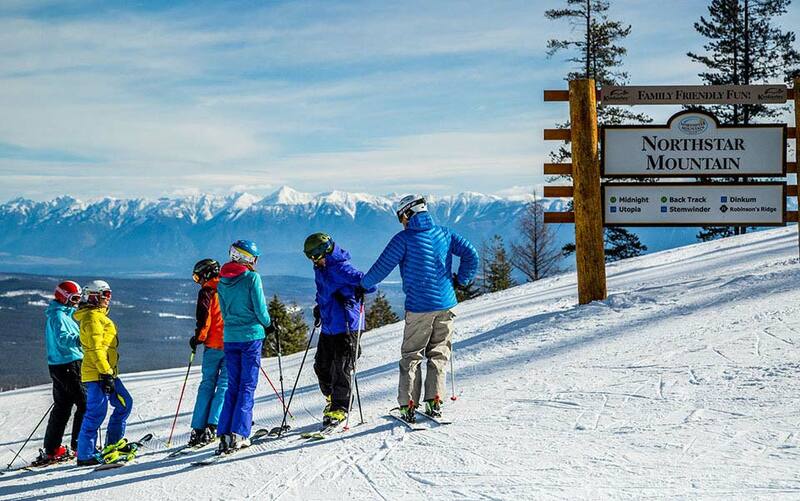 On North Star Mountain, your skiing experience includes a newly enhanced beginner’s area, enjoyable long intermediate trails, and exciting glades and steep terrain for the advanced skier and rider. Other activities include cross-country skiing, dog sledding, and snow shoeing.